Highlander's loose forward Gareth Evans has signed with the Hurricanes for the next two years. The Hawke's Bay 25-year-old will join the defending Super Rugby champions after spending the past four seasons with the Highlanders. Evans, who attended Napier Boys' High School before heading south to study, said he was excited about the opportunity to play all of his rugby in his home region. ``I was schooled in the Hurricanes region, my brother played for the club, and my family are nearby in the Hawke's Bay, so there is a natural connection there,'' he said in a press release. Evans move south to Duniedn in 2010 to attend the University of Otago. He played club rugby for Dunedin and was picked up by Otago the following year. He was rewarded for consistent form with a Highlanders contract in 2014 and has played 43 games for the franchise. Evans was part of their championship run in 2015. 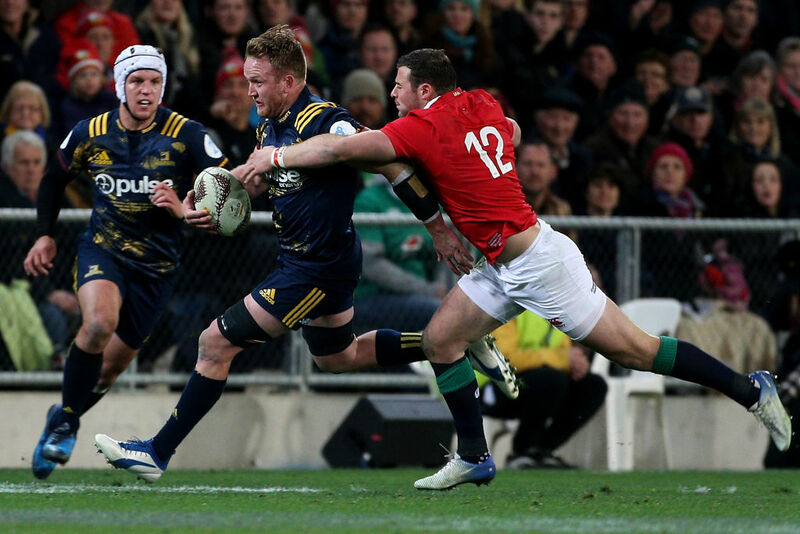 Evans shifted his provincial rugby allegiance from Otago to Hawke's Bay in 2014 and felt the time was right to make a similar move at Super Rugby level. Evans' older brother, Bryn, played 25 matches for the Hurricanes between 2009 and 2011, and was capped twice for the All Blacks as a lock against France in 2009. Hurricanes head coach Chris Boyd said Evans was an exciting addition to the squad.